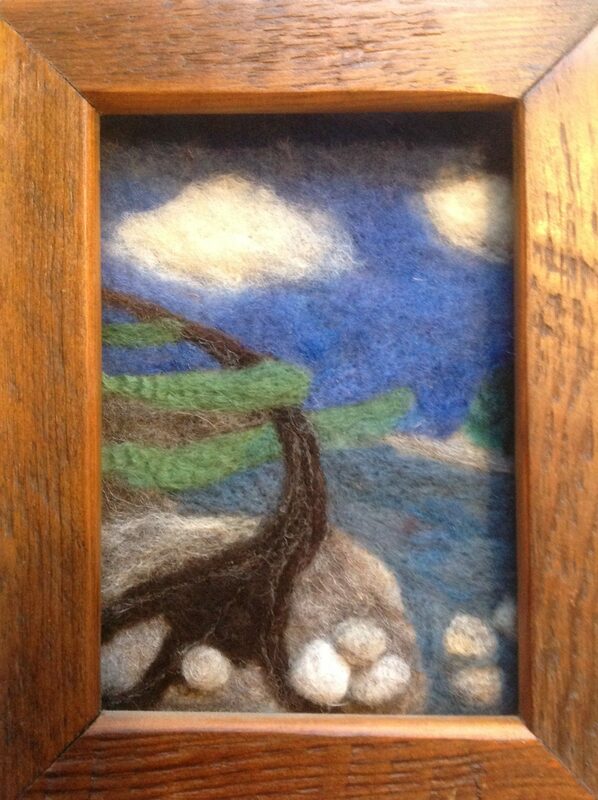 Come join us on February 16 to learn the basics of needle felting – also known as dry felting. This felt is created by using a special needle. Felting needles have barbs on them that snag and tangle the wool to create the felt. In this course you will learn the techniques to paint a picture with wool. All materials are supplied. The workshop will be led by local artisan Heather Darlington. Registration for this workshop is $45 + HST. This workshop is limited to 15 registrants, so get your spot before they’re gone! Please bring a photo of something you would like to paint with wool.